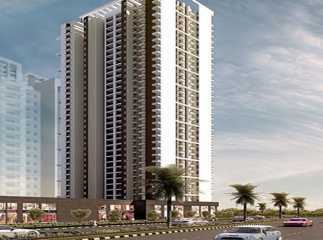 Property in Sector 32 Noida has seen an increased demand over the last few years. A number of reputed developers have launched residential and commercial projects in the area. 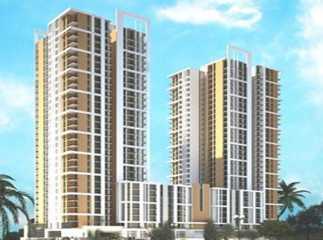 Among the popular residential projects in Sector 32 Noida , Logix City Centre offers premium service apartments ranging from 484 sq. ft. to 972 sq. ft. 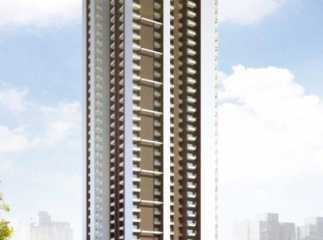 The ready to move in project has 120 units spread over 6 acres of land. 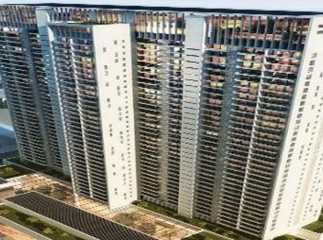 The project has 4 lakh sq. ft. of premium corporate office towers with 250 keys 5 Star deluxe hotel. The well-finished apartments boast of an impeccable blend of innovative architecture and breathtaking allure of mother nature. 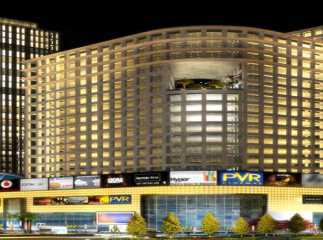 Wave City Centre is one of the prime commercial projects in Sector 32 Noida . 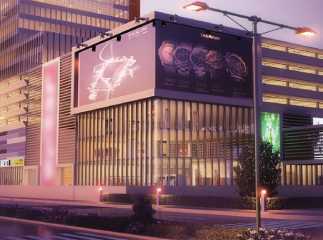 It consists of commercial retail shops, commercial office spaces, food courts, and multiplex. The mixed-use project, presents a great opportunity for investing, and will give excellent returns over the next few years.